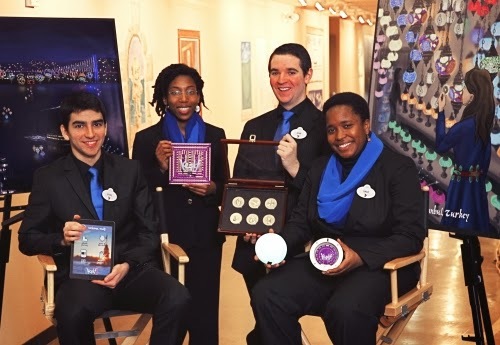 Team Keşif — the Turkish word meaning “discovery” — is one of six finalists for Walt Disney Imagineering’s Imaginations competition. Disney Imagineering — the design and development arm of the Walt Disney Company responsible for constructing Disney parks and resorts — will announce the winner on Jan. 31. Engineering juniors John Nappo, Folasade Oba and Emre Tanirgan and College junior Gabrielle Patterson are currently in Glendale, California for the final round of the competition, which ends on Friday. They will have 15 minutes to present their idea along with visual aids, like a 3-D model, video clips and animations. Team Keşif is transfiguring Istanbul, Turkey, focusing on adding to pre-existing unique aspects of the city such as Bosphorus Strait – a strait that forms the boundary between Europe and Asia – and the Bosphorus Bridge, one of the bridges connecting the two continents. 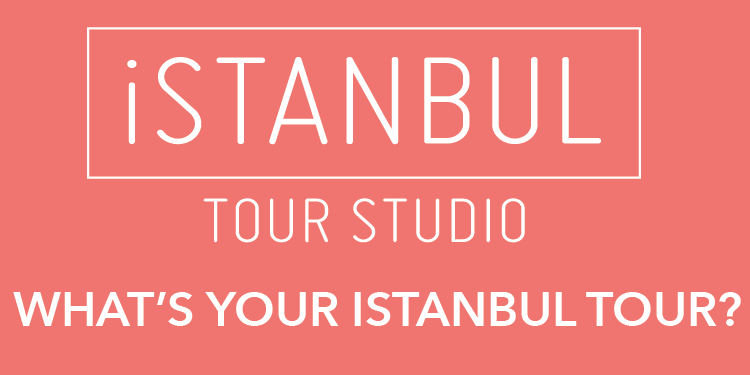 After considering several options, the team decided to use Istanbul because Tanirgan, who is from Turkey, is very familiar with the city’s layout and major landmarks.